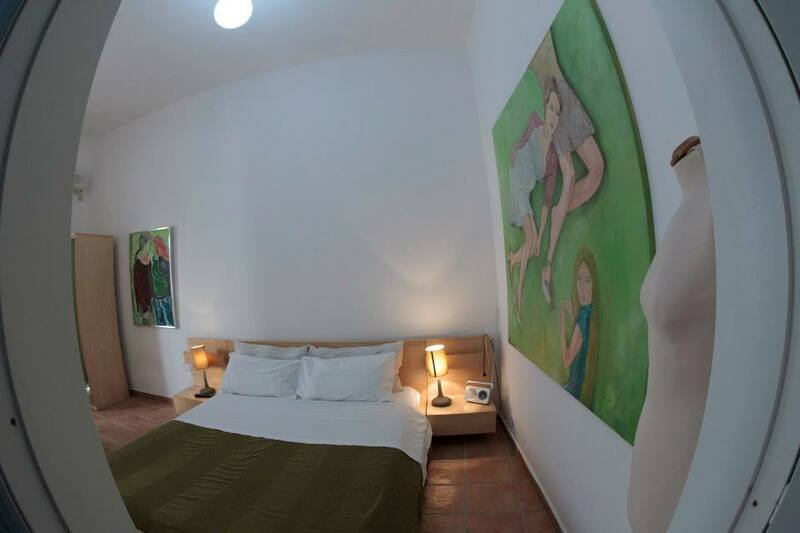 All rooms are furnished in colourful modern style. All rooms have a flat-screen TV, writing desk, and bathroom with shower and hairdryer. 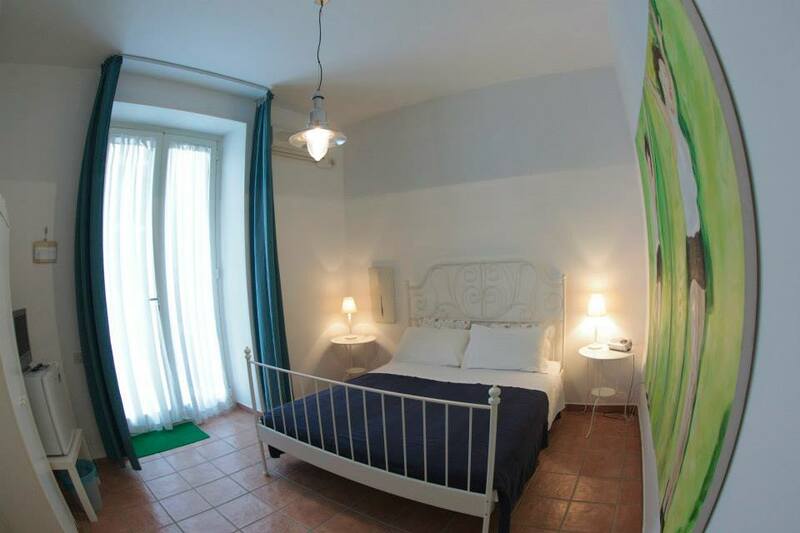 Double room / 2 beds room - from €50.00 to €85.00. All prices are per room per night including breakfast. B&B La Corte offers spacious rooms, to sleep up to 4, all air-conditioned, and a large courtyard with tables and chairs. 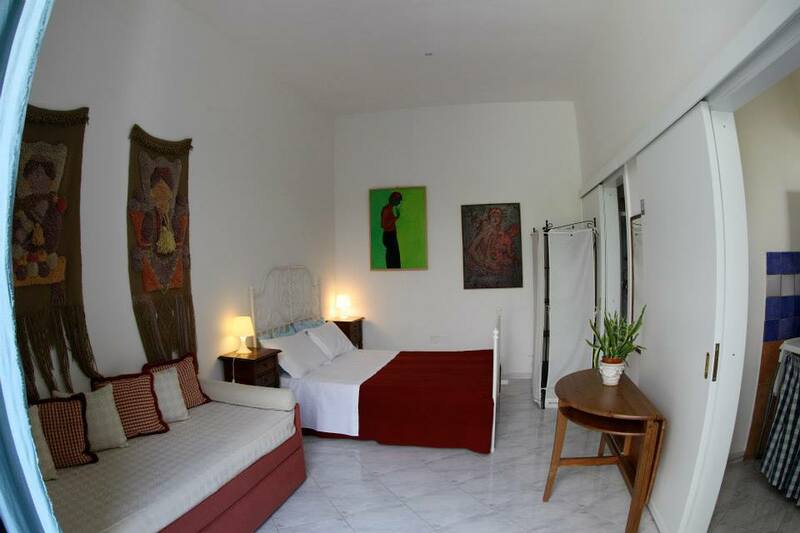 All rooms are furnished in colourful modern style. All rooms have a flat-screen TV, writing desk, and bathroom with shower and hairdryer. Copyright 2019. Tutti i diritti sono riservati.